Aloe vera and its extracts boost a powerful dose of essential nutrients, particularly vitamin E, which make it one of the most effective natural home remedies to prevent and treat hair fall. Basically, aloe vera works by soothing away a damaged scalp and promoting the development of a healthy environment that allows hair cells to become nourished and strengthened. 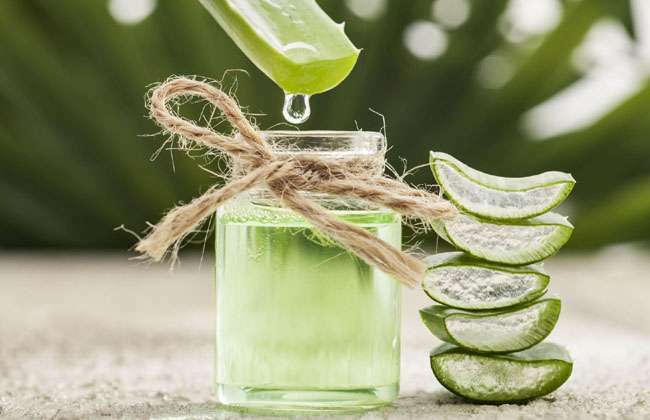 Moreover, aloe vera also aids in eliminating sebum, which is basically an oil that clogs up the hair follicles, preventing the hair from growing back. In order make effective use of this powerful treatment and reap beneficial results, be sure to massage your hair and scalp with pure aloe vera gel. It is also advisable to pick out aloe vera-based hair products, particularly shampoo and conditioner. A recent dermatological study reveals that onion juice is extremely effective at promoting hair growth. The participants were instructed to apply onion juice to their scalp twice every day for a period of six weeks. 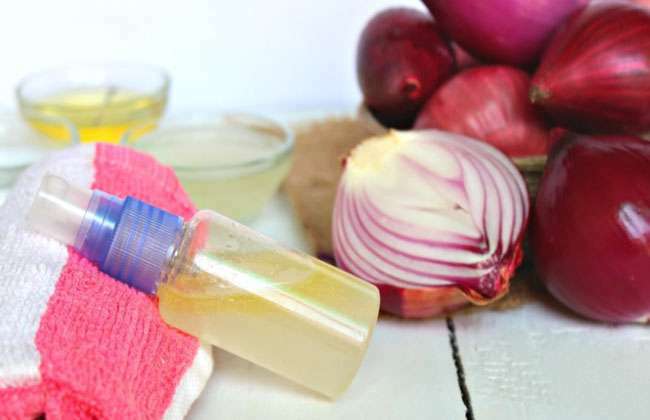 The results revealed that 20 out of 23 participants experienced overwhelmingly positive results, and described onion juice as the most effective natural hair loss remedy. For centuries, onions have been associated with natural hair loss prevention, as they are packed with potent sulfur content that aids in increasing blood circulation, which allows onion juice to encourage the growth of collagen while its powerful antibacterial profile aids in healing and preventing scalp infections. You simply have to massage some onion juice onto your scalp and allow it to sit for at least 15 minutes before rinsing it off with your regular shampoo.